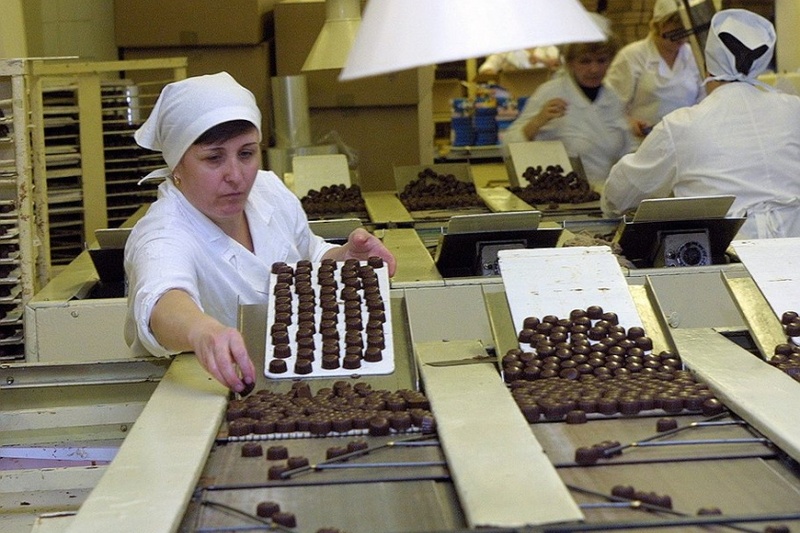 This is a great opportunity to try famous Russian chocolates and to visit the renowned chocolate factory. The museum opened in 1994 and attracts more and more visitors every year, which is not surprising. So many people love chocolate! 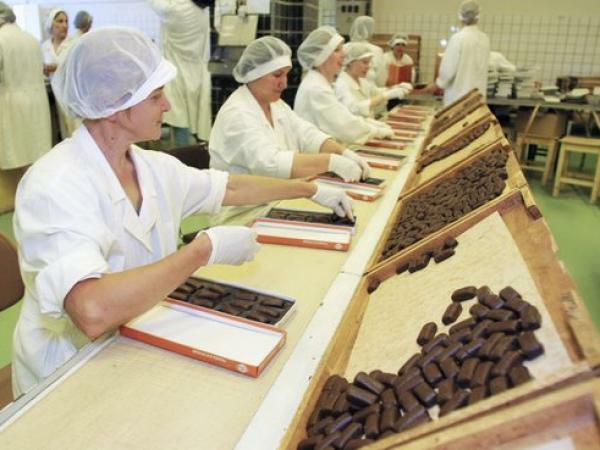 In the museum one can see an exhibition devoted to the history of chocolate: documents, pictures, sweet wrappers and chocolate adverts from the end of the XIX century. 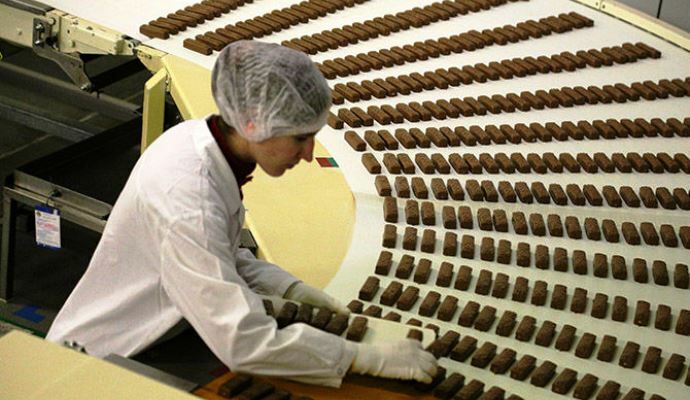 We will be able to visit the Chocolates’ and Sweets’ Halls, learn about technologies of chocolate production and observe the production process for chocolate. This is a very delicate process, so everybody will have to put on disposable dressing gowns , caps and shoe covers.